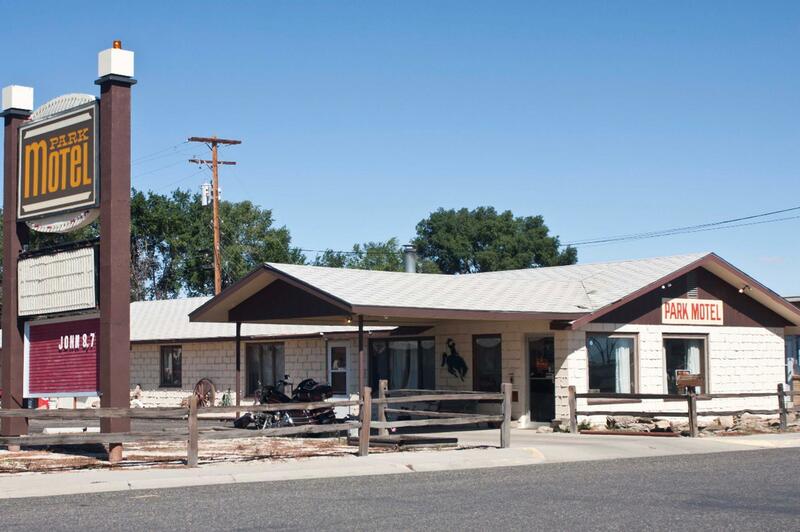 We are a small 18 unit Mom and Pop Motel in the Heart of the Western atmosphere! Just an hour to Yellowstone National Park, 1/2 a day from Sturgis and very Family friendly. We have daily,weekly and some monthly accommodations available. As members of ABATE we are proud to serve the entire world of travelers. From our Honeymoon suite to our different room arrangements. All beds are Pillow-Top and have Mini-fridges and Microwave’s. Open year-round. Pets welcome.